Residence9 is a new window system designed to replicate the 19th Century Flush Sash Timber Window with a 110mm profile section. Hand finished with finesse by master craftsmen - Designed to provide market leading Thermal and Accoustic performance. 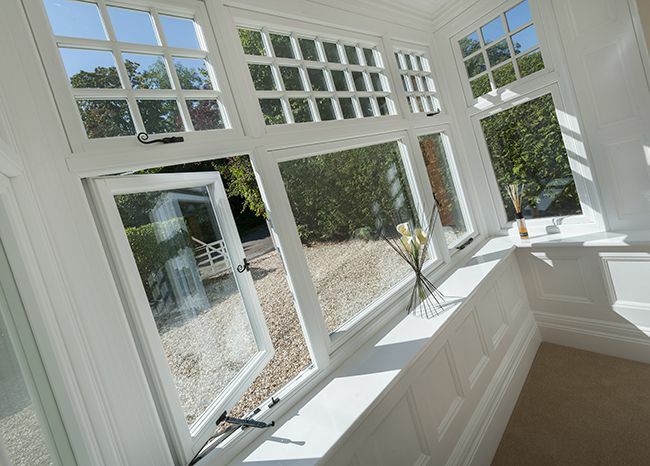 It's authentic appearance appeals to the most discerning homeowner's desire for a luxury window.